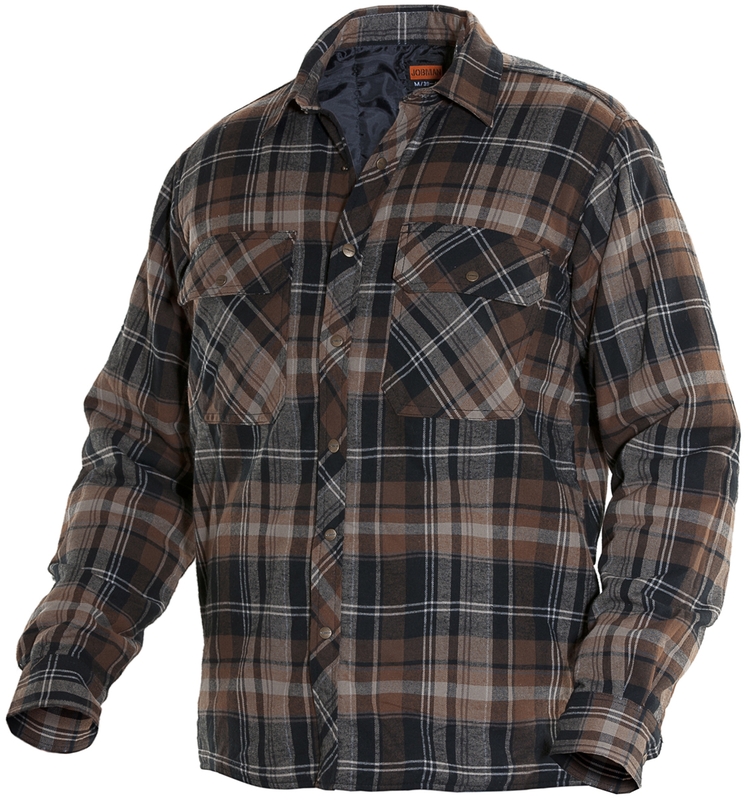 Woven Flannel Work Shirt with quilted lining for maximum warmth and comfort while working in the cold. Snap studs. Two breast pockets. I was surprised at how warm this shirt really was! It's great for having fun outside in the winter or just shoveling snow. I'd definitely recommend it to a friend. My husband enjoys wearing his quilted work shirt as a jacket. It's warm and comfortable, and I think it looks sharp. Nice shirt. Great service. I especially like the nylon lining that makes it so easy to slip on and off. I am 5’10” and 165 lb and I purchased a large. 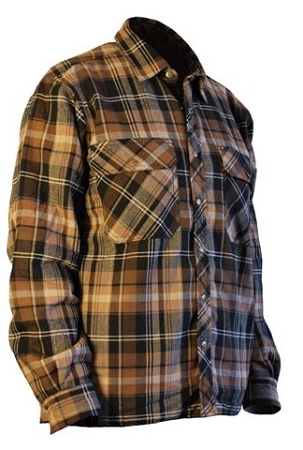 It’s a little big on me but allows me to layer under it so I am ok with is as is. I am happy with this purchase.